Do you remember when Otis was the cutest thing you had every seen? Otis could be eating the wooden legs off of our dining room chairs and I'd be all like "wook at dat adorable widdle Odie buddy eating our chairs." 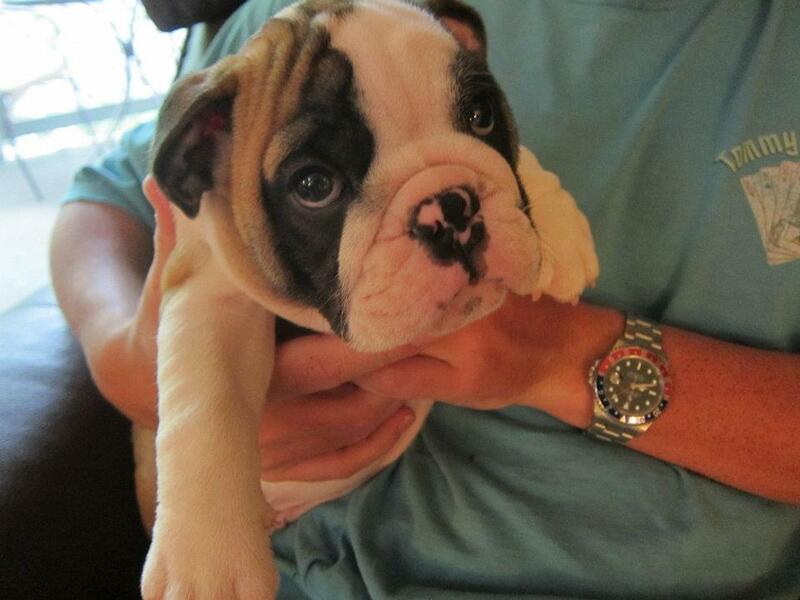 Well Otis no longer takes the cake for cutest dog ever. Brian and I follow the Bulldogs World forum and there is now a new contender. Check out pictures here if you want to see Sherman. 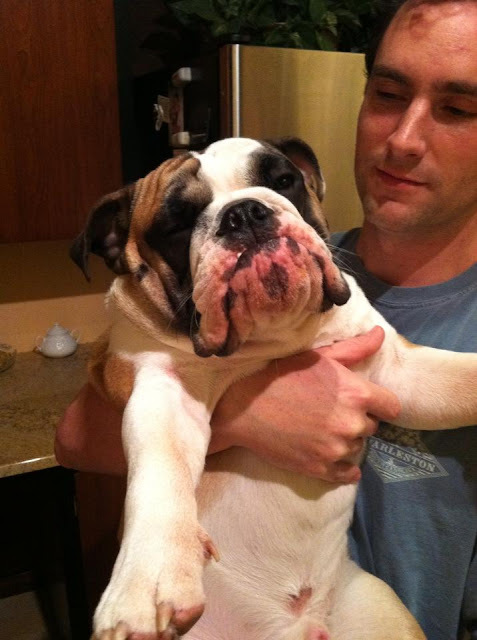 If you click on the General Bulldog forum you will see where ShermanK has posted tons of pics. But don't worry Otis. I still love you more than anything in the world.